The Metabolomics Innovation Centre has just announced the relaunch of MetaboNews in partnership with the The Metabolomics Society. This joint newsletter will provide news, information and opportunities of interest to the worldwide metabolomics community. 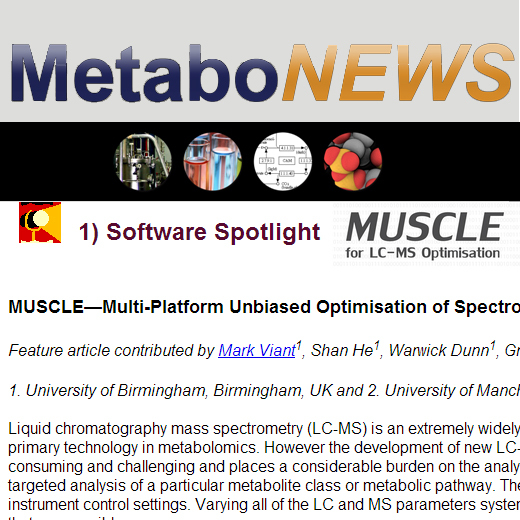 Researchers interested in using MetaboNews to keep up-to-date on metabolomics technologies, events, publications, awards and job listings can subscribe to the newsletter here.